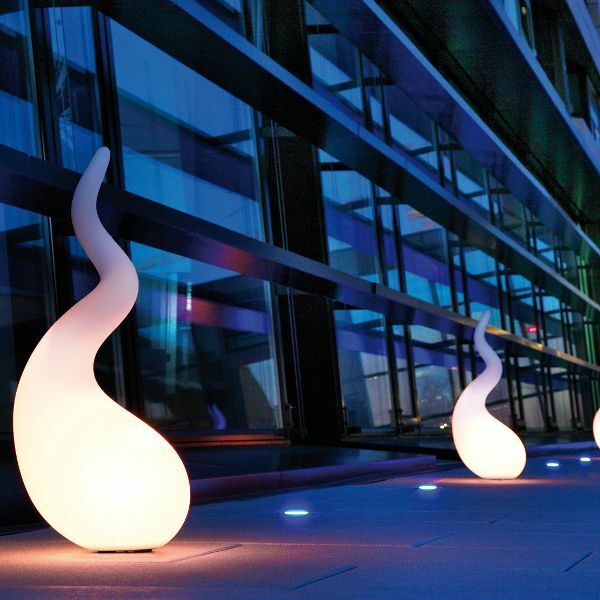 Product information "Alien Easy Outdoor Bodenleuchte"
The Next Alien Easy Outdoor floor lamp inspires by its unusual shape, strange, like from a distant star. For the design Constantin Wortmann was responsible. It is made possible creative freedom through high-quality plastic, which can be placed almost totally free in form. It is so strong and precise workmanship that the Alien Easy makes suitable for outdoor use. It donates uniform light, which allows you to set the garden perfectly. The German manufacturer Next stands for quality "Made in Germany" and offers this lamp in different sizes. Related links to "Alien Easy Outdoor Bodenleuchte"